The Romanian Lottery has always inspired security and high quality to local players thanks to more than a century of experience. Although the entertainment options of the Internet world are endless nowadays, including gambling games, sports bets, etc., the majority of Romanian players remain loyal to the traditional 6/49 game because they trust the odds of winning offered by the Romanian Lottery. The institution is represented throughout the country by its own 929 agencies and 1.029 mandatary agencies. Romanian Lottery features a wide variety of games for any taste and budget. 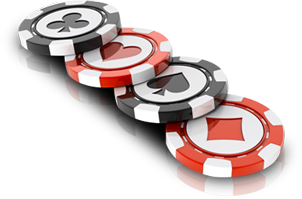 The most famous and enjoyed Romanian Lottery game is seemingly Lotto 6/49. According to the rules, for a simple variant, the participants must buy some special tickets and select 6 numbers from the field of 1 to 49. Draws are held every Thursday and Sunday. Lotto 6/49 has 4 categories of winnings depending on how many drawn numbers and bet numbrs coincide. 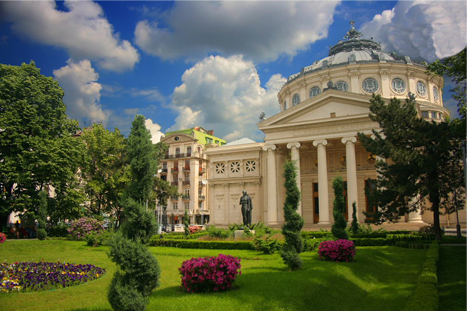 The Romanian Lottery experience of over a century, one of the oldest institutions in Romania, has always been a source of safety and quality players. Although currently there are many other options in online gambling, sports betting, etc.., most Romanians prefer to remain faithful to the traditional 6 of 49 because they have confidence in the possibilities offered by the Romanian Lottery winnings over time. The institution is represented by 929 agencies.